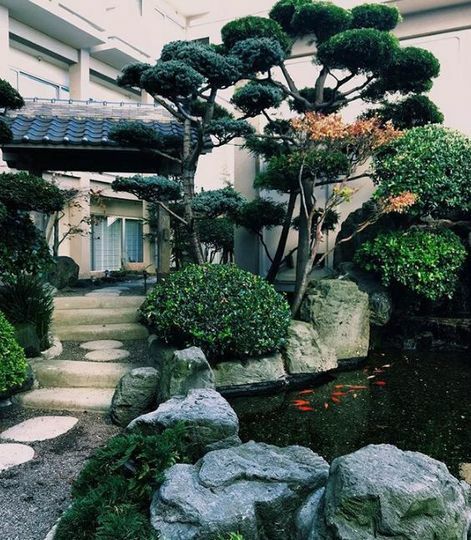 Hotel Kabuki is a hotel wedding venue located in San Francisco, California. Located in the heart of the city, the 13,000-square-foot event space is ideal for both intimate affairs and grand outdoor celebrations. There is no shortage of photo opportunities at the hotel and surrounding areas, so you can walk away with endless memories. 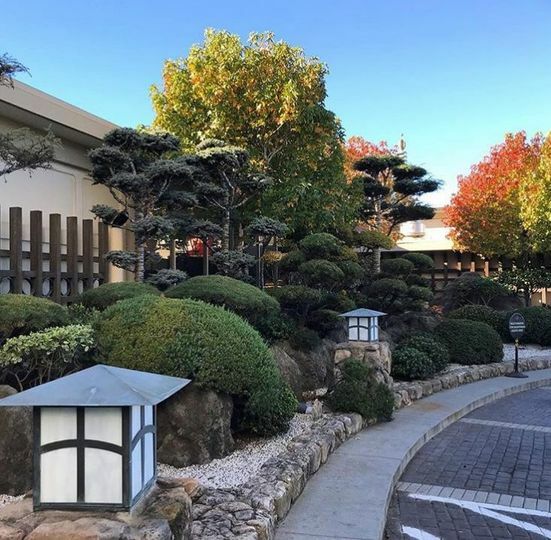 Hotel Kabuki has two stunning ballrooms, as well as a courtyard that has a reflection pond, manicured gardens, and fireside seating. The on-site staff works hard to provide you and your loved ones with a memorable and relaxing experience, while also ensuring that everything runs smoothly. They can provide delicious, catered meals and exceptional service throughout the entire wedding. 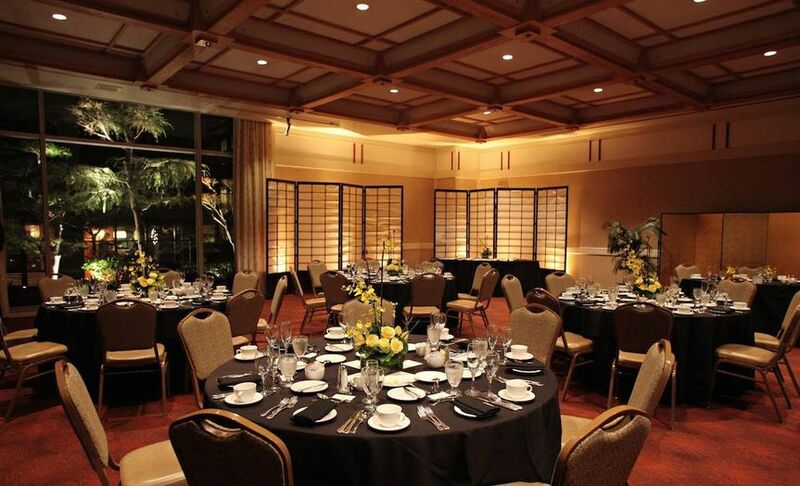 You are welcome to utilize both the indoor and uncovered outdoor event space options, and there are 16 different settings to choose from including ballrooms and banquet halls. Weddings of all sizes are welcome, with a minimum of 10 guests and a maximum of 1,000. The wedding party is welcome to use the get-ready rooms for pre-wedding preparations. 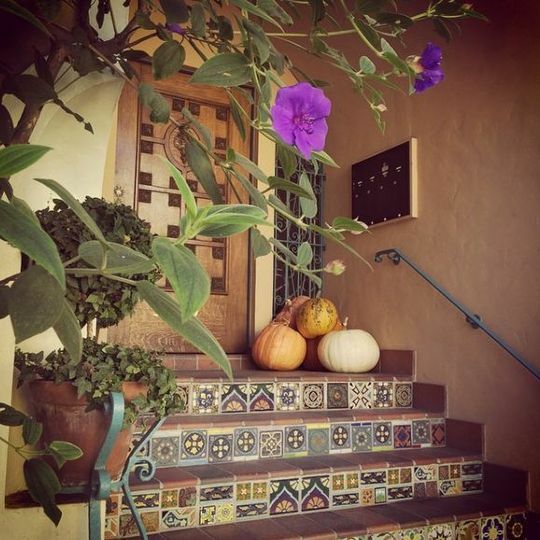 Hotel Kabuki is wheelchair accessible, and parking and valet are available. 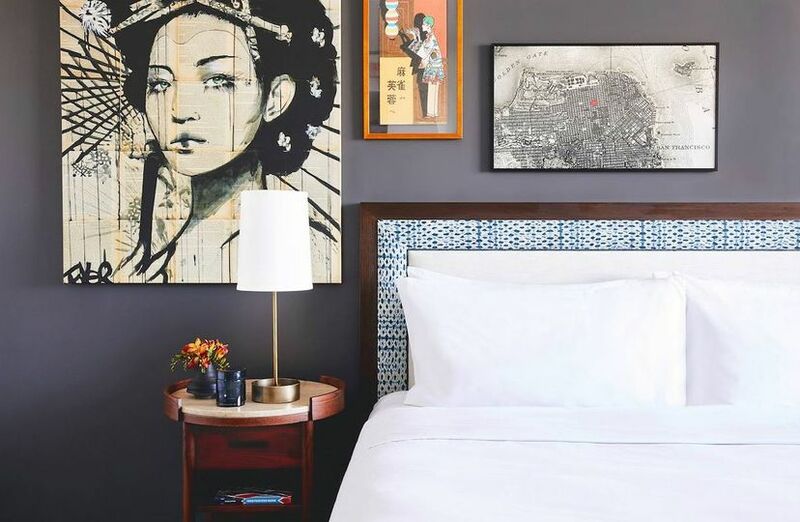 In addition to the celebration itself, you and your loved ones are welcome to stay overnight at Hotel Kabuki. The newly reimagined rooms capture the spirit of contemporary Japanese design. Each room features floor-to-ceiling windows that provide ample natural light, plush beds, and walk-in showers. Guests can utilize the complimentary WiFi, loaner bikes, and state-of-the-art gym. We had an awesome experience working with Nicole and Damien and the whole team at the Hotel Kabuki. They were knowledgeable and offered great ideas and solutions. They worked within our budget and helped us maximize it with great tips. We had a bunch of family (including pets) staying at the hotel, and they were extremely accommodating. We had a really fun cocktail hour at the cool bar the night before the wedding. I felt like they truly wanted my groom and I to be happy and were giving it their all to make our special day beautiful. I was thrilled with how lovely and smooth the Kabuki team made the whole event. This place is a gem! We had our wedding and reception at the hotel on August 2nd. It was WONDERFUL. I cannot say enough nice thing about Rick and his team. Rick has a tremendous amount of experience and held our hands through the entire process. The food was great, the service was great - it was an incredibly special day thanks, in part, to them. I give them my highest rating! 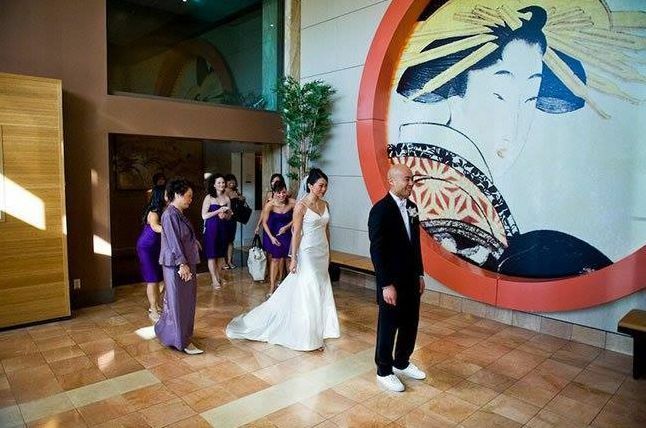 Definitely have your wedding at the Hotel Kabuki. We had a small wedding of about 40 guests and the venue was so comfortable. 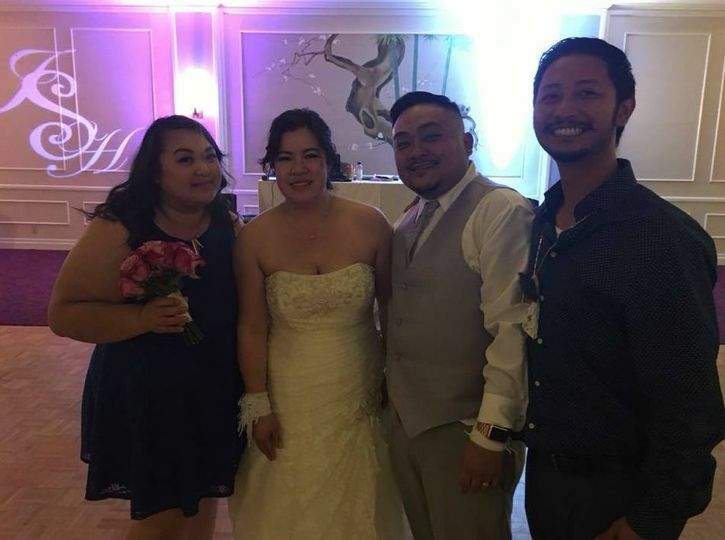 Being in San Francisco, you can never be to sure about the weather, so having it inside was perfect for our day because it was hot outside and our guests were able to enjoy themselves. Rick Bacon (Director of Catering) was just the guy we needed. He was constantly reassuring and tended to our needs before and during our wedding. The hotel staff were so courteous, friendly, and helpful. They helped us move our decorations from the ceremony room to the reception room because we were doing everything ourselves. We chose this venue because we were going with a Japanese theme and this hotel was affordable and what we were looking for. The hotel is so clean and welcoming. Our day was stress-free because of Rick and the Hotel Kabuki staff.